If you know me well then you'll know to find me fumbling through bowls and bowls of bath bombs in the Lush store every time I say I'm 'going to town'. It's physically impossible to walk past the store without the sweet smell of luxury dragging you in by the nose, and with the Game of Thrones season finale being only a week or so ago (which I am yet to actually watch, no spoilers please! ), I picked this bath bomb up with the idea that it would make me into some kind of bubbly Mother of Dragons. I don't know about anybody else, but I have a certain set up for bathing: candles around the edge of the bath, a little table gets brought in with a towel over it so I can watch endless episodes of whatever on Netflix while I grow a bubble beard and pretend I'm Santa Claus. Mmmm, cosy. It didn't take long after the foot-in-foot-out of the bath, a few runs of the cold tap etc before I plopped this big bath bomb into the water and watched it fizz. 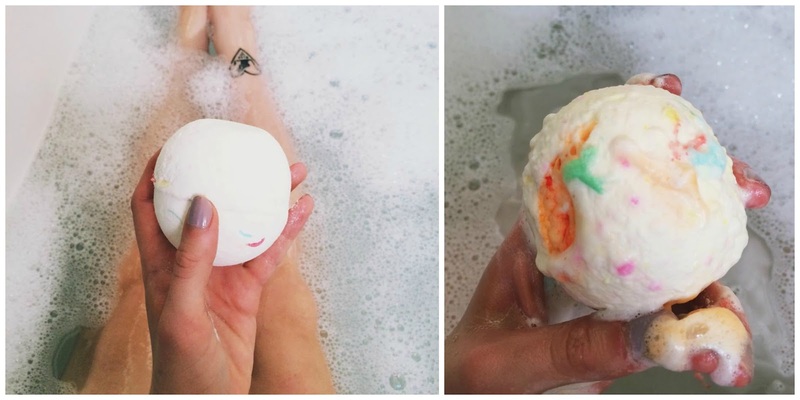 I've been making my way through a list of awesome smelling bath bombs (my favourite was Space Girl, closely followed by Karma) and after giving this citrus wonder a sniff in the store I fell in love. 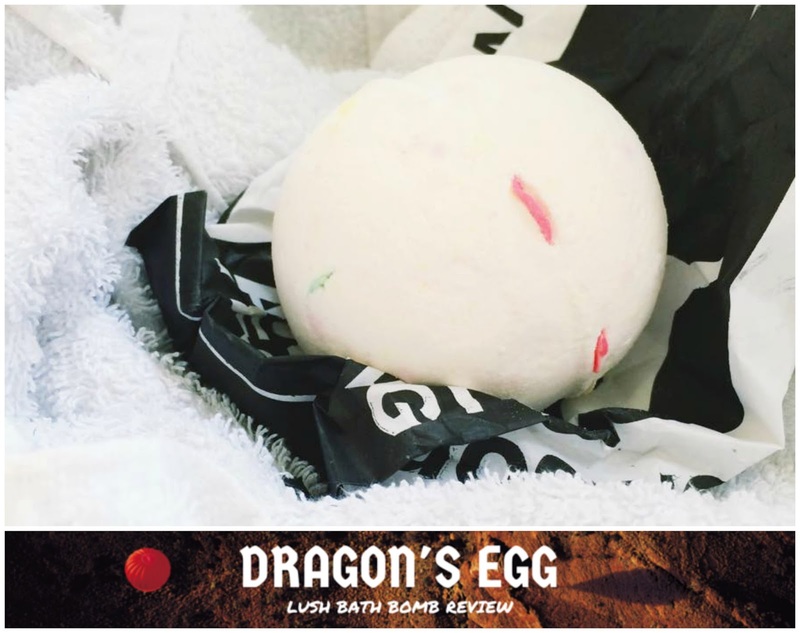 It has an outer white layer that goes creamy in the water, bubbling, fizzing and cracking open to reveal a burst of bergamot and citrus scents, shortly followed by colourful and soft 'dragon scales' (melting confetti) before opening up to reveal an amber centre that turns your bath water into a sizzling orange blanket of warmth. This is how I felt in the bath. Having lots of allergies, I can safely say that this bath bomb wasn't irritating at all, it didn't leave any undissolved grains in the water and it smelled incredible. I ended up staying in the bath for about an hour. I didn't know water could feel so soft! I forgot to mention the popping candy, probably not edible, but it made the bath quietly crackle and pop, brilliant! 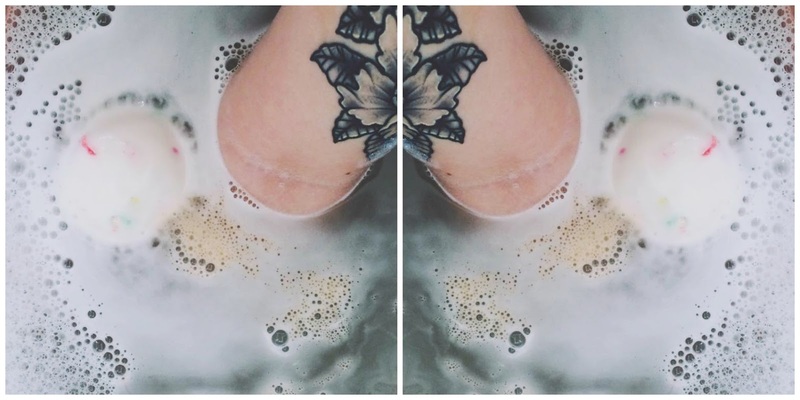 I've been quite wary of taking long baths because of my new-ish tattoos (it's been about a month), but my body art is right as rain this morning and my skin softer than ever, not to mention the lingering scent of jasmine. This is by a mile my new favourite bath ballistic, there's no doubt I'll be stocking up on it the next time I happen upon a Lush store. 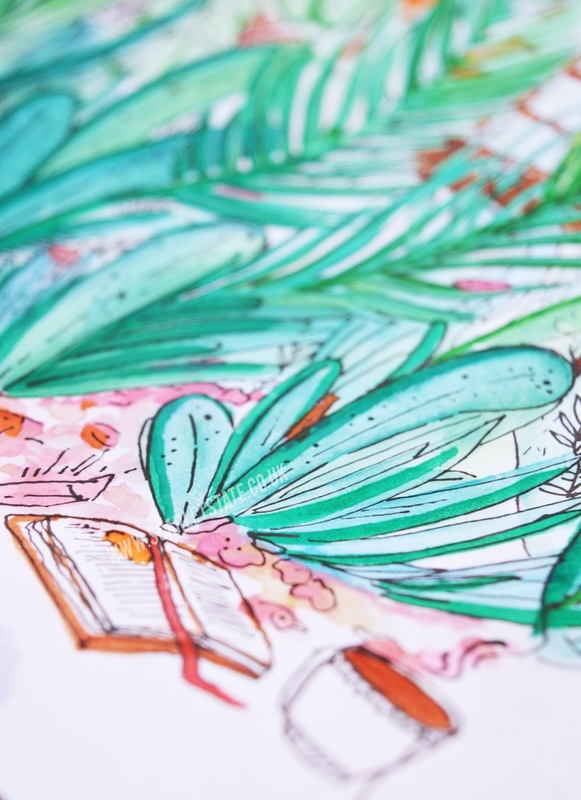 Do you have a method of relaxing or a favourite bath product I should try next? Let me know! Are you following me on Follow?